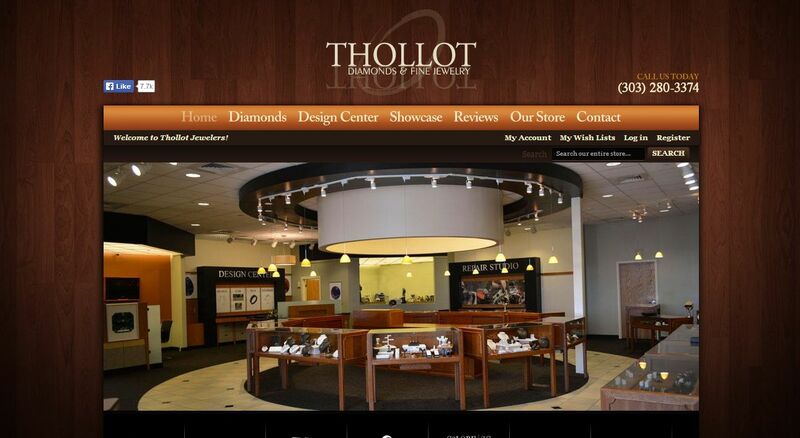 Thollot Diamonds & Fine Jewelry address, phone, website, hours of operation, and more. Thollot Diamonds & Fine Jewelry, owned by local GIA Graduate Gemologists, has been in the diamond and custom design engagement ring business for over 25 years. Diamond selection is hand picked in Antwerp, Belgium. Each diamond is selected from thousands of parcels of diamonds to meet the Thollot standards of best cut, quality, and value. Diamonds graded by GIA Graduate Gemologists. All diamonds are set onsite in Thollot’s jewelry manufacturing shop into engagement ring of customer’s choice. Customers can design their own engagement ring with Thollot designers.